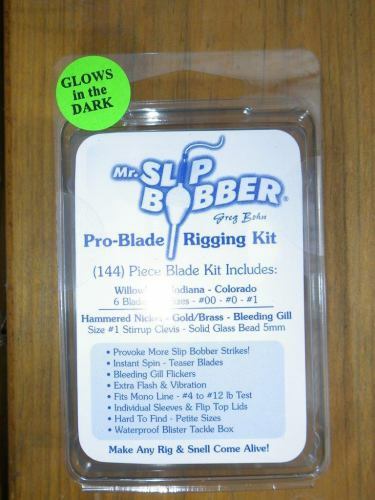 Home / Mr. Slip Bobber® Tackle / NEW* Mr. Slip Bobber “Jig Bugs” Kit! 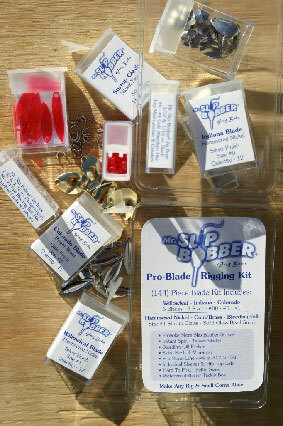 Mr. Slip Bobber "Jig Bugs" kit, designed by Greg Bohn for exclusive use with slip bobbers & live bait. 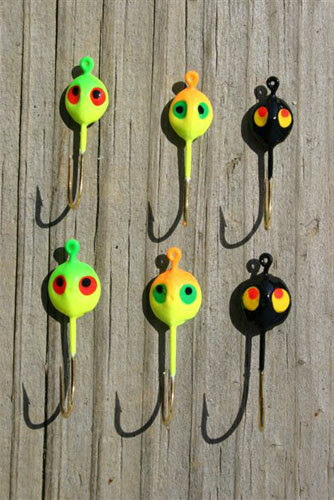 Jig Bugs trigger more walleye strikes, (5 to 1) over regular hooks. When tipped with minnows, leeches and crawlers..they're deadly on walleye & panfish. 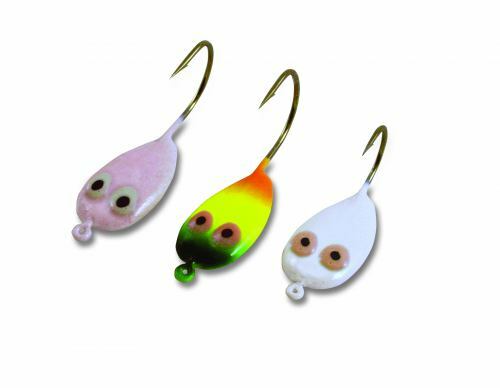 Matchup "Jig Bugs" & Pro-Bead Rigging Kit series..for increased action. Recieve (6) favorites in 1/32 oz. (#6 Hk) & 1/16 oz. (#4 Hk) sizes...featuring Perch, Hot Firetiger, & Black Leech color patterns. Hangs vertical for better hook sets. Hand Painted "Double Eyes" in insect simulating colors. Mustad Gold Aberdeen Hooks. Buy the complete (6) Piece "Jig Bugs" Kit, for one low price. 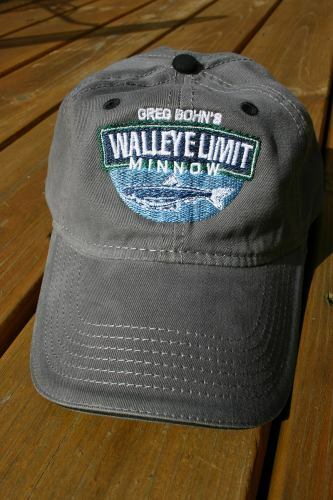 You'll never fish slip bobbers again.. without them! Our top seller. Order today!